Real Estate Amarillo: A New Future for the Falcon Club in Amarillo? 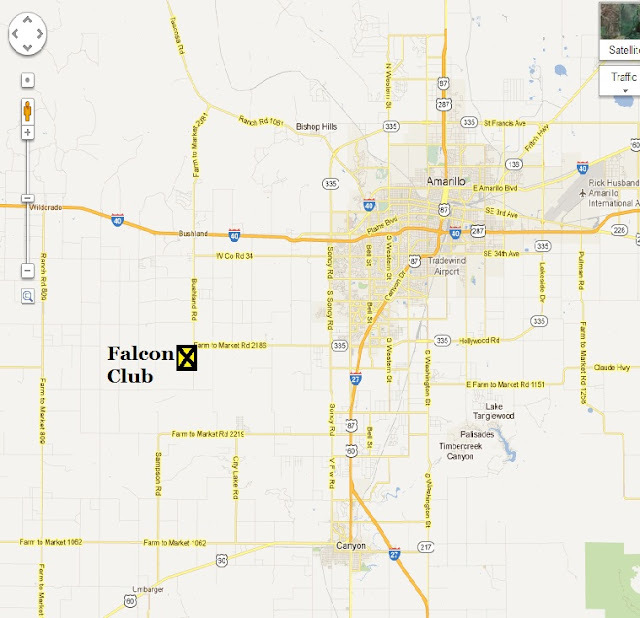 You may or may not know about the Falcon Club in Amarillo, at one time (around 2005) it was rumored to become one of the new premier neighborhoods in the Amarillo Area. There were to be between 600 and 700 homes built in the full development. It was going to be a private membership club with its own water park and other amenities... a private oasis in West Texas. There was a lot of flash in the presentation of development and it seemed like this might just become a new iconic area for Amarillo. Then the troubles began, the developer, Paul Gillette was charged with fraud, tax evasion and other money related charges, the development began having water issues (the water park was never built), and it seemed that all you ever heard about the development was negative news. Only 23 homes occupy the initial phase of the development that was platted out for 54 lots. The development was put on hold and nothing much has progressed in the last 6 years in the Falcon Club. The existing property values softened and the real estate activity slowed dramatically. Last year (2011) the developer Paul Gillette was charge with the first degree murder of his wife and has now been completely removed from the development. A new breath of hope for the Falcon Club. A source revealed yesterday that the lawsuit in Falcon Club was now settled, with the help of a mediator. New covenants are currently being written by the attorneys and should be a matter of public record within a couple weeks. Residents of Falcon Club will have some new options, which will certainly bring the skepticism down and reputation of the subdivision back up and hopefully increase their property values. Residents will either be able to stay on the water system, if they choose or drill their own wells. The water system is now regulated by the TCEQ of TX. They have hired someone to keep it maintained and collect the $65.00/month charge and he is paid based on the gals of water usage used. Should a resident choose to drill their own water well, they will have to agree to continue to pay the $65.00/month for a total of 18 months, at which time they will be released from that obligation. It is people like you that do not have a clue what is actually going on that contributed greatly to the scepticism and rumors that continue to plague the residents. The lawsuit is not settled. The water system has ALWAYS been under the regulation of the TCEQ this is not a new development. So please share with us that live out there just exactly where are you getting your information. You might want to check your facts before speaking on something you obviously no nothing about. Please check the last comment from me and let me know if the information on that comment is correct. Wow!! I agree with Anonymous! Get your facts right before you publish! I am just thrilled it's positive news. I am anxious to begin moving forward without any ties to Gillette. As a resident, We can begin to shape our future as a community. 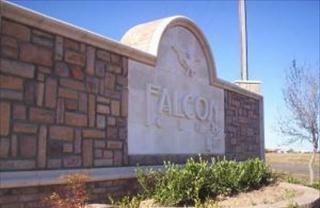 An HOA is bein established to aid as a governing body for change, which will be made up by the residents of Falcon Club. It is a positive step forward. Dear Anonymous, Falcon Club Resident, and Dave. My information was gathered from past Amarillo Globe News articles and the information about the current events was passed to my Broker at Prudential from a current resident of the Falcon Club. I apologize if the information I presented was incorrect. It is not my intent to share inaccurate facts about the development. If you will present me with the actual facts I will gladly correct the information in the post and get a new post out to let my blog readers know what the corrected information is. Thank you for commenting on the post. I look forward to getting your facts about the development. The Following information was passed to me on Sunday by another current resident of the Falcon Club. "Paul Gillette still owns half of the water system and Sherri's estate owns the other half. So, he isn't completely out. This lawsuit doesn't change that. The water system has always been managed by TCEQ. It is a public water system. The manager is a temporary manager assigned by the court several months ago. The attorneys aren't writing new covenants, they are only omitting Paul and changing the fencing, water well and homeowners association. This (original blog post information) obviously came from a plaintiff because they only included what they requested in mediation, and left out the fact that a homeowners association will be the only entity making further changes to the existing covenants. I was reviewing this again for accuracy and found something that I want to offer additional clarification to. The water system has always been under the authority and regulation of the TCEQ (quality, etc.). When Paul was removed from the picture for the second time, the utility went into receivership and, as a result of that process, was assigned a temporary manager by the courts and is now "managed" by the TCEQ. 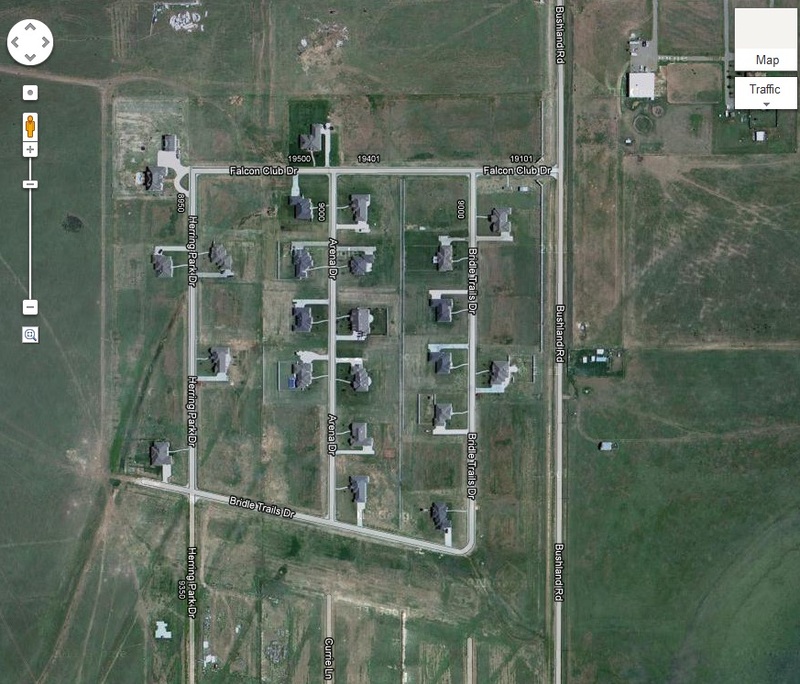 Also, Paul's removal from the development has been an incremental process that started with Terrance Beebe's first lawsuit, then the rest of his holdings in Phase 1 were sold off to satisfy judgments against the estate, also the remainder of the section that was intended to be phases 2, 3, and more was sold by Sherri's estate, finally As a result of this lawsuit, all references to 'developer' are in the process of being removed from the covenants. Hence, Paul has been removed from everything except for, perhaps, half ownership of the utility." Anonymous, Falcon Club Resident and Dave, does this appear to be the correct current information? Honestly I never had an idea about Falcon Club in Amarillo until I discovered your post. It has a lot of valuable points and I had a great time reading this. Thank you for providing such a nice writeup like this.